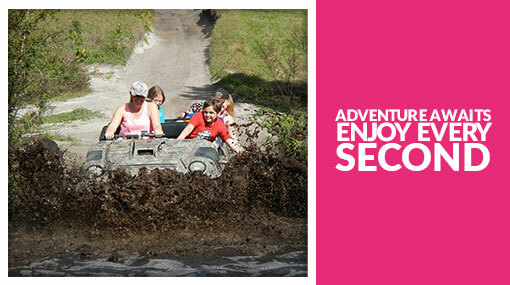 Get the Kids Eat Free Card Orlando and save $$$s on attractions & eating out with the family! Kids under 11 eat for FREE! Sent to you by email, print & ready to use! E-ticket version of the card - print & present! This is the e-ticket version of the card. We'll send it to you by email, then just print it out and it's ready to use! 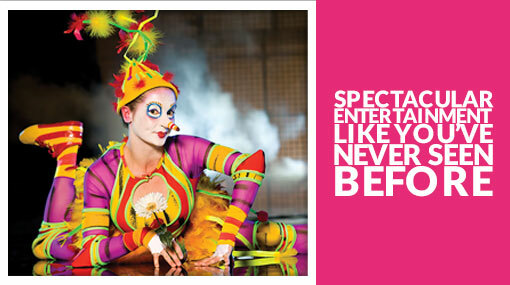 Dine out with the kids in Orlando & save £££s! Taking the family out for a meal shouldn’t cost you an arm and a leg! Get the Kids Eat Free Card and pay nothing for your child’s meal in over 120 family-friendly restaurants in Orlando. 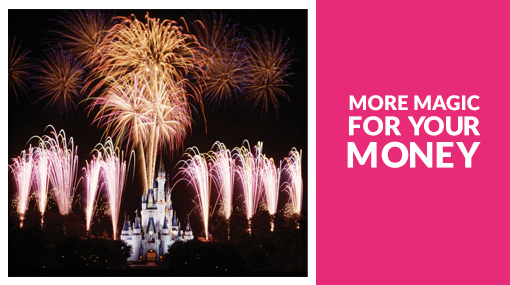 Let’s sweeten the deal even more – you’ll also get discounts at some of Orlando’s most popular attractions. So why pay more than you should? 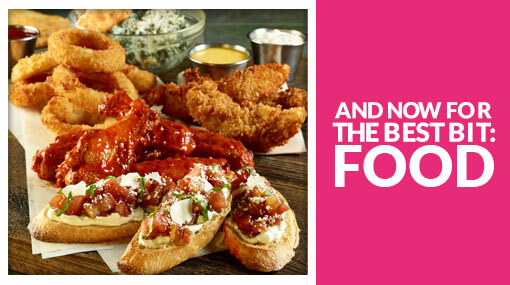 Book the Kids Eat Free Card Orlando and start saving now! UNLIMITED “Kids Eat Free” meals during your holiday! 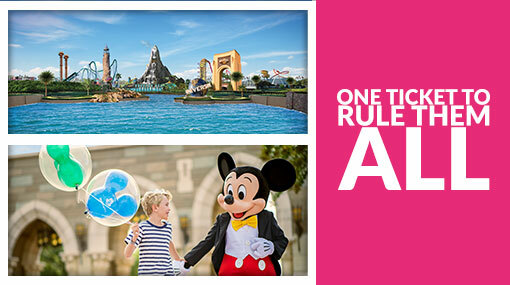 Going on holiday to Orlando with kids under 11? Satisfy even the fussiest eaters and pay nothing at all! With this handy card, kids eat absolutely free at over 120 family-friendly restaurants around the city. You’ll find something for everyone’s taste - pizza or pasta, Tex-Mex, Indian, Asian, Brazilian, seafood and burgers – whatever your kids are craving tonight you can get with the Kids Eat Free Card. 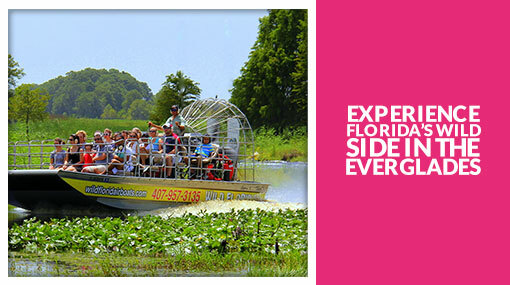 Get amazing discounts at some of Orlando’s best attractions! Free restaurant food for the children – it can’t get better, can it? Wrong! The Kids Eat Free Card Orlando also gives you special deals at some of Orlando’s most exciting attractions like Fun Spot America, Orlando Balloon Rides, WonderWorks and Gatorland. Want to know about ALL the good stuff you can get with your card? Check out the list of participating restaurants & attractions. Use the card as many times as you want to for up to 90 days and you could save $100s. When it’s time to pay for your meal, just show your card to the waiter and watch the $$$ drop from your bill. It's that simple!! When it’s time to pay for your meal, just show your card to the waiter and watch the $$$ drop from your bill. It's that simple! Here’s the full list of restaurants & attractions where you can use the Kids Eat Free Card!